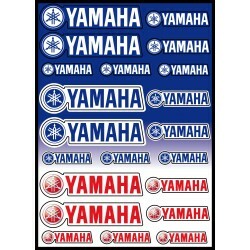 Stickers autocollants moto logo Yamaha. 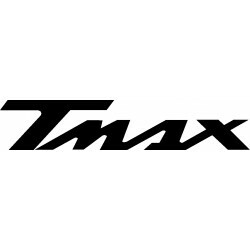 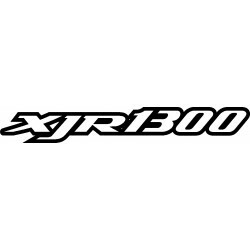 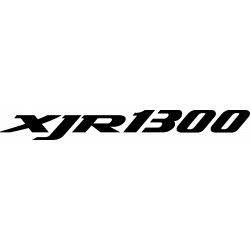 Stickers autocollants moto logo Yamaha XJR 1300. 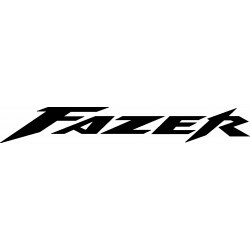 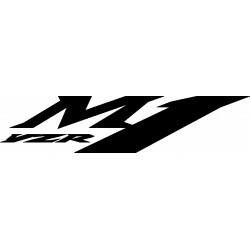 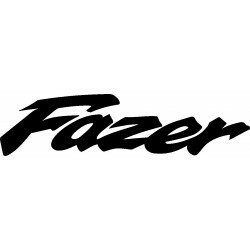 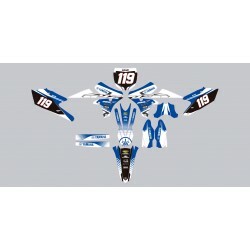 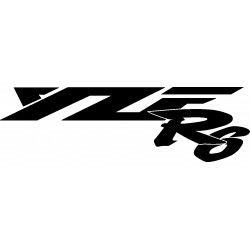 Stickers autocollants moto logo Yamaha Fazer . 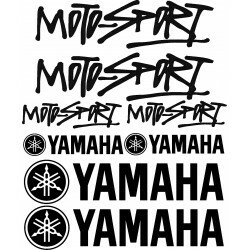 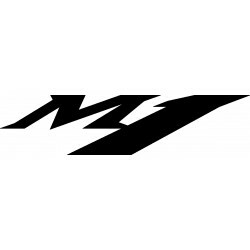 Stickers autocollants moto logo Yamaha M1. 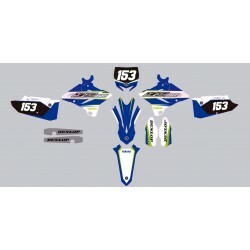 Stickers autocollants moto logo Yamaha Tmax. 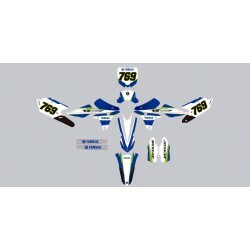 Stickers autocollants moto logo Yamaha YZF R6 . 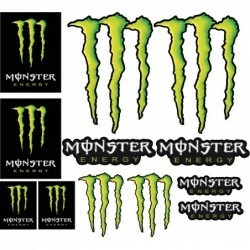 Stickers autocollants moto logo Yamaha YZR M1. 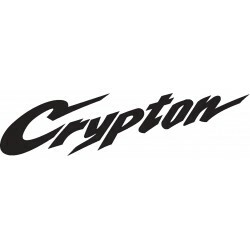 Stickers autocollants moto Yamaha Crypton. 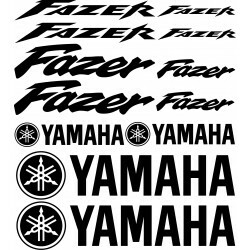 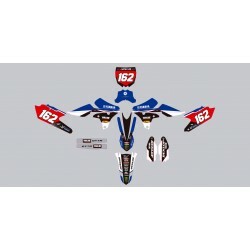 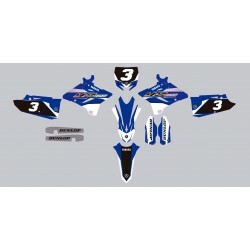 12 Stickers autocollants Yamaha Fazer. 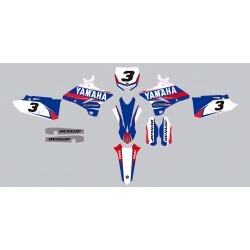 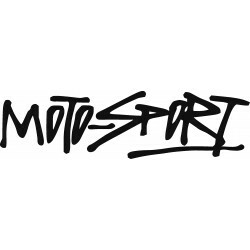 Stickers autocollants moto Yamaha Motosport . 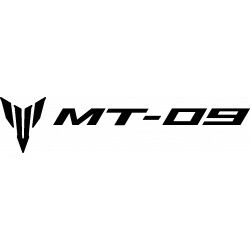 Stickers autocollants moto Yamaha MT 09.